The DGS-1210 Series is the latest generation of D-Link® Gigabit Web Smart Switches featuring D-Link Green 3.0 technology. The switches comply with the IEEE 802.3az Energy Efficient Ethernet standard. Support for IPv6 management and configuration features ensures your network remains protected after an upgrade from IPv4 to IPv6. By offering multiple management options, these switches allow quick deployment, infrastructure expansion, and seamless upgrades. Targeting small and medium sized businesses, the DGS-1210 Web Smart switches provide functionality, security, and manageability for a fraction of the standard cost of ownership. Several models in the DGS-1210 series family support Power-over-Ethernet capabilities, simplifying deployments with IP cameras, VoIP phones, wireless access points, and other powered devices. These models include the DGS-1210-10P, DGS-1210-28P and DGS-1210-52MP. Using the switch’s management interface, an administrator can control various PoE functions, such as remotely rebooting cameras or access points, from anywhere on the network, including over the Internet. The switches also support time-based PoE – an option that allows administrators to set a time window that determines when each port’s PoE power is turned on and off. 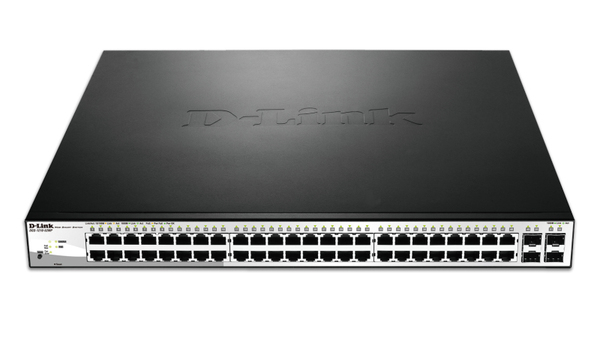 The D-Link Web Smart Switch series is designed for easy management. All configuration can be performed through an intuitive browser-based Graphical User Interface regardless of the host PC’s operating system. 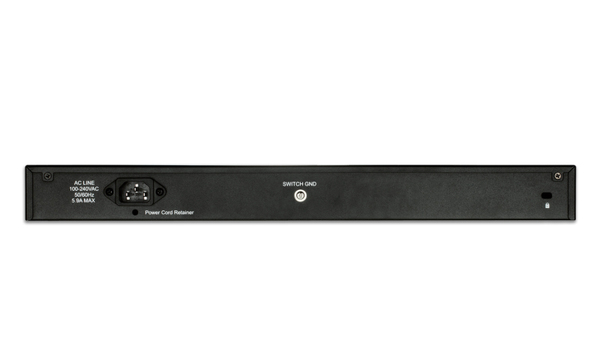 The DGS-1210 Series switches also support a D-Link Network Assistant Utility that enables administrators to remotely control their network down to the port level. This utility allows customers to easily discover multiple D-Link Web Smart Switches within the same L2 network segment. With this utility, users do not need to change the IP address of their PC. It also simplifies the initial setup by taking switches, within the same L2 network segment, that are connected to the user’s PC, and displaying them on screen for instant access. This allows extensive switch configuration and basic setup of discovered devices, including password changes and firmware upgrades. In addition, the DGS-1210 Series supports D-View® 6.0 and Compact Command Line Interface (CLI) through Telnet. D-View 6.0 is a network management system that allows for the central management of critical network characteristics such as availability, reliability, resilience, and security. 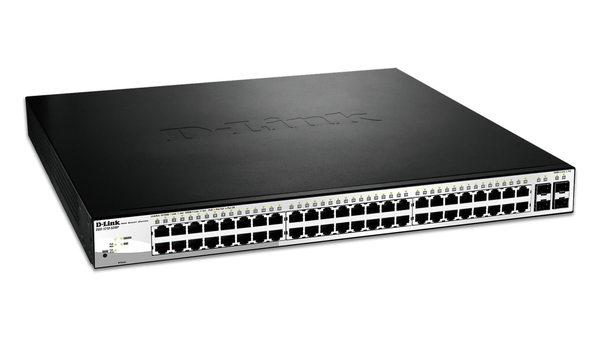 D-Link offers a Limited Lifetime Warranty on the DGS-1210 Series WebSmart switches to further its commitment to product quality and long-term customer confidence.